Virginia Tommy Houston brings over 25 years of good ole Southern hospitality to the barbecue business. 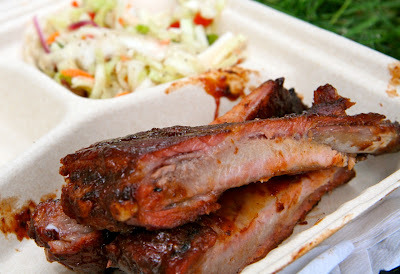 At Pigs R Us, his celebrated restaurant in the heart of racing country, Tommy produces America's leanest pork barbecue. He has served as a the official caterer to the NASCAR Winston Cup series, and continually racks up awards with his competition team, The Checkered Pig.